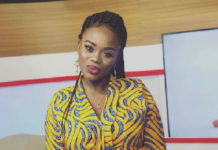 A Kumasi-based film director, Mr. James Aboagye, has launched a scathing attack on the Copyright Administrator, Ante Yaa Attefuah, saying she is not acting in the interest of the association therefore she must go. 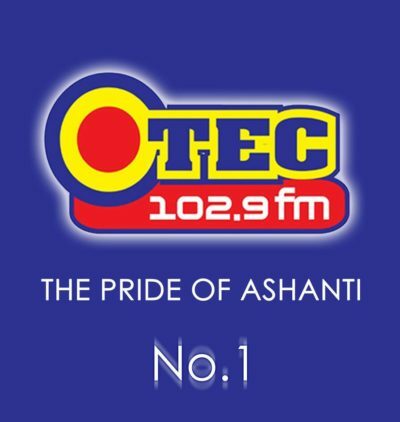 Commenting on the performance of the Copyright Administrator on OTEC FM’s Entertainment show “ANOKYEKROM’’ Mr. Aboagye said the woman has been acting for the past seven years but they have not seen anything good in her administration therefore she must exit for a more competent person to take over. 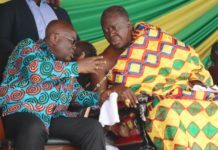 He indicated that the association has divided the country into two, northern and southern sectors and they have two pick-ups to monitor the activities of its members but the administrator has kept the two vehicles in Accra mean while the southern sector office in Kumasi which comprises the Ashanti, Brong Ahafo Upper-East Upper- West and Northern Region does not have even bicycle to monitor those flouting the copyright law. 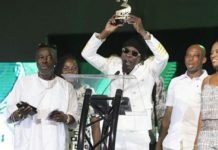 ‘’Because of her, most people have resigned from their office simply because they do not want to be part of her poor management in her acting administration, how can you be acting for the past 7 years without confirming you?, the subsequent governments have seen that, she is not good and competent enough to help the association that is why NDC and, NPP governments have refused to confirmed her as the substantive Manager’’, he fumes.